Robin Holloway sang as a chorister at St Paul’s Cathedral and studied composition with Alexander Goehr as a teenager. He was a lecturer in music at Cambridge University for 32 years between 1975 and 2011, teaching a generation of composers including Judith Weir and Thomas Adés. His works of the 1960s show a modernist stance, culminating in the First Concerto for Orchestra (completed 1969). This attitude has remained one strand of Holloway’s thought as demonstrated by such works as Evening with Angels (1972), the much acclaimed Second Concerto for Orchestra (1979), and two works written for the London Sinfonietta, Aria (1979-80) and the Double Concerto (1987-88). A complementary and more controversial side of Holloway’s musical nature grew out of his study of language, style and quotation for his doctoral thesis Debussy and Wagner (published by Eulenburg). This has led in many works to a radical liaison with Romanticism and tonality, as in Scenes from Schumann (1969-70), the opera Clarissa (1976) premiered in 1990 at English National Opera under the baton of Oliver Knussen, and Seascape and Harvest (1983-4) composed for the City of Birmingham Symphony Orchestra and Sir Simon Rattle. A more relaxed side of the same endeavour can be seen in a series of serenade and divertimento-type pieces for differing chamber ensembles. The Holloway discography includes premiere recordings of the Second and Third Concertos for Orchestra on NMC, the former winning the 1994 Gramophone Contemporary Record of the Year Award, the Violin Concerto and Horn Concerto played by Ernst Kovacic and Barry Tuckwell (recently re-released on the NMC label), and a CD reissue of Sea surface full of clouds and Romanza on Chandos, Hyperion released Holloway’s Fantasy Pieces and Serenade in C played by the Nash Ensemble, and Gilded Goldbergs. Two volumes of Holloway’s collected writings, Essays and Diversions, were published in 2003 and 2008. 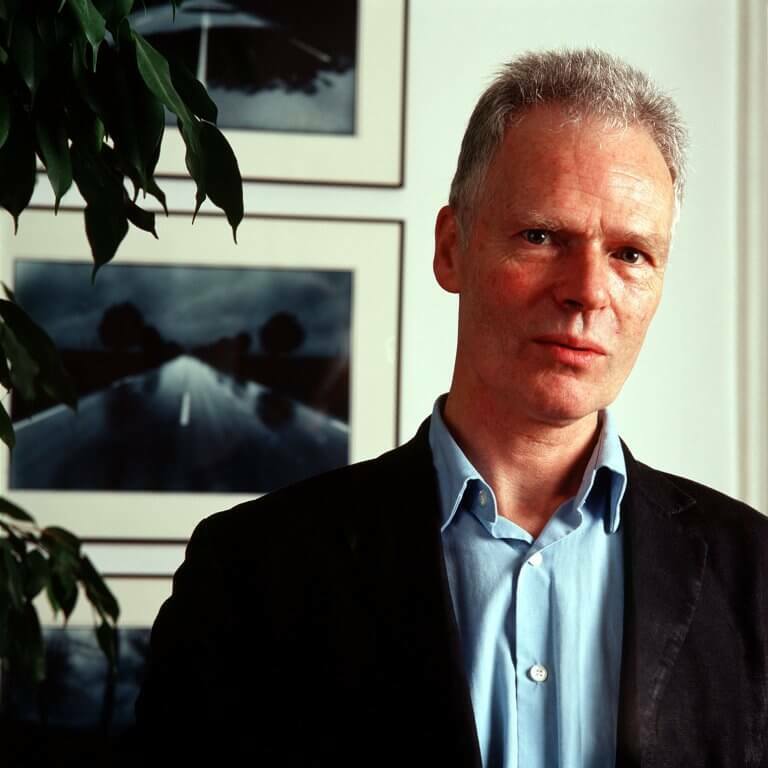 Works composed during the 1990s included Scenes from Antwerp written as the culmination of a residency with the Royal Flanders Philharmonic, Clarissa Sequence for soprano and orchestra commissioned by the San Francisco Symphony Orchestra under Michael Tilson Thomas, and his first Symphony, premiered by the BBC Symphony Orchestra under Donald Runnicles at the 2000 BBC Proms. Holloway’s 2002 orchestration of Debussy’s En blanc et noir has proved successful with frequent international performances. New works written over the past decade include a Fourth Concerto for Orchestra premiered by the San Francisco Symphony under Tilson Thomas in 2007, RELIQUARY, incorporating music by Schumann for the 2010 BBC Proms, and a Fifth Concerto for Orchestra premiered at the BBC Proms in 2011 under the baton of Donald Runnicles. 2013 brought the orchestral work In China resulting from an invitation to visit the country as part of the Composing China project, and a set of orchestrations of Debussy’s Verlaine songs, C’est l’extase, premiered by Renée Fleming in San Francisco. The 2015/16 season included the premieres of Holloway’s tuba concerto Europa & the Bull in Liverpool and organ concerto For Ever Singing as they Shine in Gelsenkirchen. Holloway’s 75th birthday is celebrated in 2018. Robin Holloway is published exclusively by Boosey & Hawkes.